Plex used to just be a way to manage your local video collection, but that changed a few months ago when support for live TV was launched. At the time, only certain platforms were supported, but now live TV is expanding to Fire TV and the web. For the Fire TV, you also get support for live TV DVR functionality. You can get a full rundown of how Plex live TV works in our announcement post. The gist is that you need an HDTV antenna for your server and not all antennas will work. Any local channel received by the antenna can be streamed to your devices. The content you record via Plex live TV will be integrated with your existing media library as well. 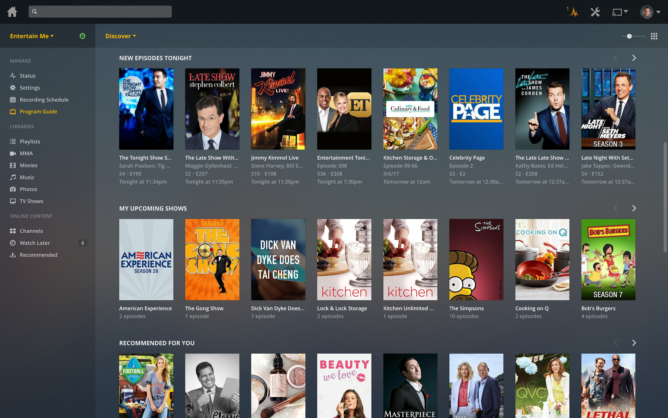 The web interface for Plex gets support only for live TV right now, but the Amazon Fire TV platform has live TV and DVR support. Plex has also updated the Fire TV app with a better interface that makes it easier to access your stored media and recordings. 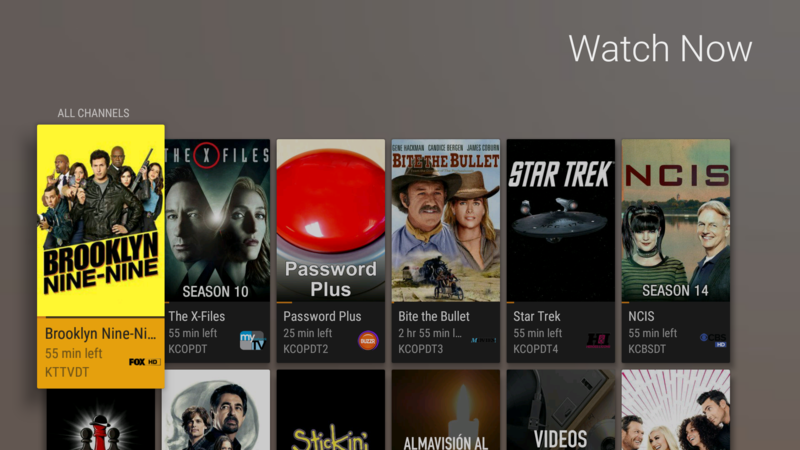 A paid Plex Pass is required for live TV right now, but that might change in the future.